Abstract. We consider the problem of routing messages between pairs of nodes of a distributed network, along shortest paths. We introduce a new routing technique, called Distance Routing that, due to its structure, is naturally well applicable on a family of networks called Series Parallel Graphs. 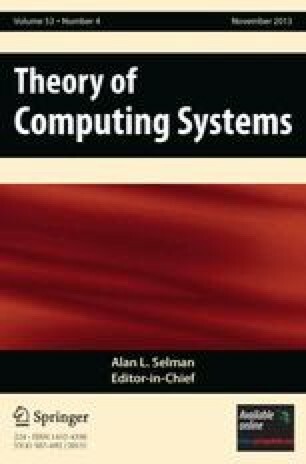 We compute the time and space complexities of Distance Routing in Series Parallel Graphs, and we compare them with the relative complexities of Interval Routing, showing the improvement of Distance Routing especially in terms of time complexity.